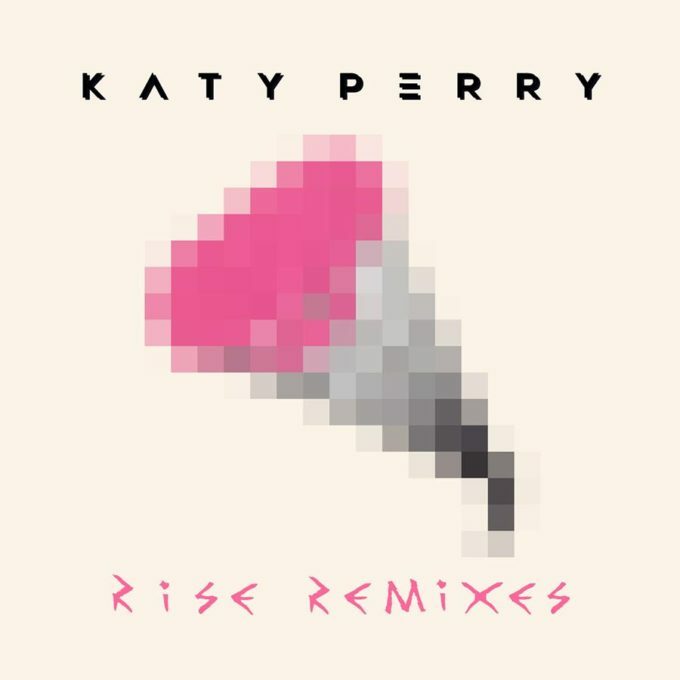 • Well hello there Saturday and hello there regular Saturday edition of The Purge, which we kick off this week with the release of Katy Perry’s ‘Rise’ remixes EP. The singer recently smashed the No.1 spot on debut in Australia with this single, which was released as the theme for a US TV network’s Olympic Games coverage. It now comes in Purity Ring, Monsieur Adi and T?L? remixed guise. • Fridays are becoming the big day to service media with new singles and yesterday was no exception, with new tracks for Ariana Grande, Demi Lovato, Olly Murs, Bombs Away and M.O all hitting media. Naturally, we bring you a full wrap of the week’s new tunes on our FACEBOOK page every Thursday afternoon. Why not head there now and give us a ‘Like’? • Kings Of Leon fans will have a new album to call their own by the end of the year. The band has confirmed that their seventh studio album is entitled ‘Walls’ and it will be out at retailers everywhere on Friday October 14. The ten tracker reportedly comprises personal lyrics that are already getting the attention of many music business insiders and comes three years after the release of their previous effort, 2013’s ‘Mechanical Bull’. 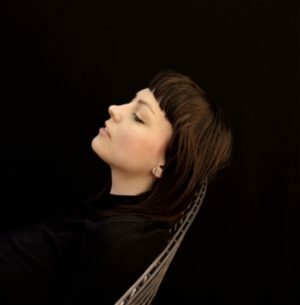 • US performer Angel Olsen has confirmed that she’ll tour the country later this year in support of her new album ‘My Woman’, due in-stores next Friday. The zip around the country kicks off at Grand Poobah in Hobart on November 26 before stopping in to see the good people of Melbourne, Lismore, Brisbane, Sydney, Adelaide and Perth. Angel is also slated to appear at the Fairgrounds Festival in Berry and the Meredith Music Festival. • Some of Australia’s finest musicians will come together in Sydney next year to celebrate the incredible back catalogue of The Beatles. To take place in the Concert Hall at the Sydney Opera House on January 01, 02 and 03, ‘All You Need Is Love’ will see the likes of Jack Jones, Rai Thistlethwayte, Jackson Thomas and Ciaran Gribbin (joined by a 40 piece orchestra) performing 30 of the legendary band’s biggest hits. Tickets are on sale at 9am on Monday September 05. • Richie Sambora and Orianthi will play shows around the country next month. The pair, who have recently put the finishing touches on an upcoming album release together, will play all five main capitals, kicking off with a show at Metro City in Perth on September 23. 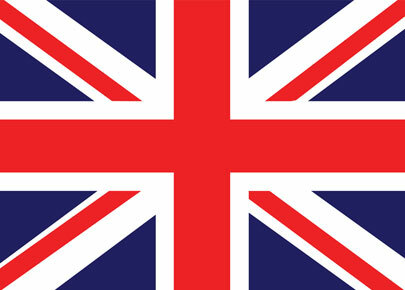 Tickets for all shows are on sale to the general public from 9am on Tuesday August 30. • Mystery Mark, the brand new Sydney music festival ready to take over Sydney Showground on Saturday November 19, has made a slight change to proceedings. Originally slated to be a 15+ festival, organisers have now made the decision to make it an over 18s gig only due to “overwhelming demand”. Joel Fletcher, Bombs Away, Yolanda Be Cool, SCNDL and Uberjak’d are among the acts set to perform. • The Sugar Man himself, Rodriguez, continues to sell tickets to his upcoming Australian tour. With three shows sold out at Sydney’s State Theatre, one at the Brisbane Convention & Exhibition Centre and one at Adelaide’s Thebarton Theatre already sold out, the acclaimed performer has now added a second Melbourne date to his schedule. 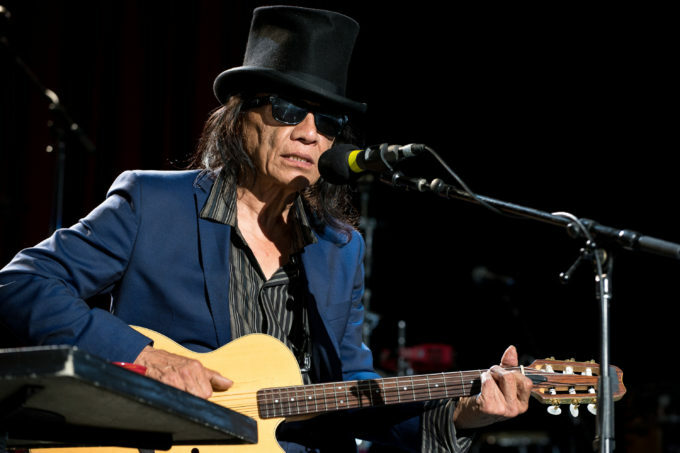 He’ll now play The Plenary for a second successive night – on Saturday November 26. Tickets are on sale on Monday September 05 from 10am. • Speaking of selling out, that’s precisely what Foy Vance is doing too. The Irish singer songwriter’s tour of Australia kicks off in just a couple of weeks time, with a sold out show at Mojo’s in Fremantle. He’s also sold out his show at The Basement in Sydney on September 14 and the team at Chugg tells us that only limited tickets remain for the Melbourne, Brisbane and second Sydney shows. • BadBadNotGood’s recently-announced Brisbane show is on the move due to popular demand. Originally due to hit Woolly Mammoth on December 07, tickets for the show were quickly snapped up, prompting the team at Live Nation to shift the show to the larger Max Watt’s on the same night. Extra tickets for the new venue are now on sale. 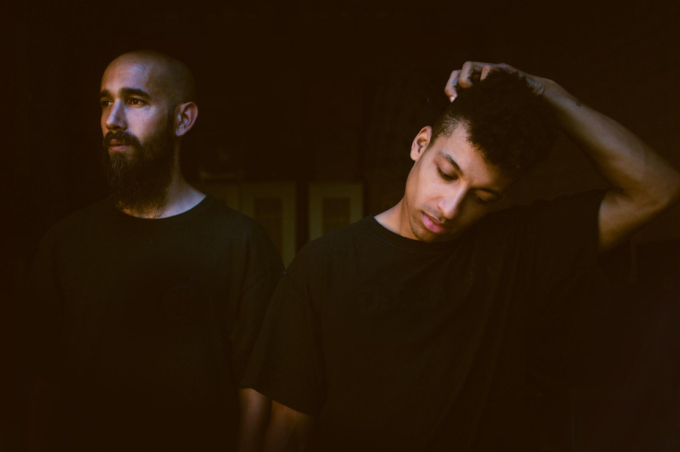 • Melbourne hip hop outfit Remi will celebrate the release of their new album ‘Divas And Demons’ in the middle of next month by heading out on the ‘Divas And Demons’ tour across the country. The pair will play four of the five major capitals (Perth misses out), but Canberra, Hobart and even Darwin are on the schedule, along with a gig in Ballarat in regional Victoria, which kicks off the run on November 18. Tickets are on sale now. • Country star Troy Cassar-Daley dropped his new album ‘Things I Carry Around’ yesterday and used the opportunity to lift the covers of an extensive run of live dates which will stretch right into the second half of 2017. He’s got a number of performances coming up throughout the rest of 2016, including an appearance at the Gympie Muster tomorrow, but there are shows locked in across the country right through to July 23, when he’s set to hit the stage at the City Golf Club in Toowoomba. Tickets for all shows are on sale now. • To celebrate the release of their new anthology, classic Aussie outfit Ol’55 is teaming up with Jo Jo Zep & The Falcons for three live shows on the East Coast in late November. They’ll play the Palais Theatre in Melbourne on November 24, the State Theatre in Sydney on November 25 and Jupiter’s on the Gold Coast on November 26. Tickets for all three shows are on sale from 9am this Monday. • While The Chainsmokers continue their creep towards the top of the UK singles chart, they’re not quite there yet, being held at bay by Major Lazer and Justin Bieber’s ‘Cold Water’, which is still No.1, and DJ Snake and Justin Bieber’s ‘Let Me Love You’, which is still No.2. Twenty One Pilots’ ‘Heathens’ also shifts into the top five, while the Charlie Puth/Selena Gomez single ‘We Don’t Talk Anymore’ leaps into the top 20, up from No.23 to No.14. • Frank Ocean dropped his surprise new album ‘Blonde’ on us last week. And the ploy did the trick; the album smashing the No.1 spot on the UK albums chart in what was seemingly a tight tussle at the top. The new Dolly Parton album ‘Pure & Simple’ premieres in the No.2 position, while Ricky Gervais’ project ‘David Brent : Life On The Road’ debuts at No.3. Blossom’s self-titled album, which has been in pole position for two consecutive weeks, tumbles to No.13 and there are new top 20 entries from Sabaton and Tory Lanez. • Sia later! Yes, Adelaide’s own Sia has been displaced from the No.1 spot on this week’s Billboard Hot 100 singles chart over in the United States. In her place this week is The Chainsmokers, who continue their rise to global superstardom via their new single ‘Closer’, featuring Halsey. It jumps five places into the top spot this week, matching its No.1 status here in Australia, while their previous single ‘Don’t Let Me Down’ continues to enjoy its time in the top ten sunshine. Between them and Twenty One Pilots, they own 40% of the US top ten. And it seems the US can’t get enough of our boy Flume, whose single ‘Never Be Like You’ edges into the top 20 this week, up from No.25 to No.20. • There’s no budging the ‘Suicide Squad’ album from the top spot at the moment on the Billboard 200 Albums chart. It maintains its heading for a second successive week, spoiling Drake’s ‘Views’ from the top. Canadian producer PartyNextDoor’s new album ‘PartyNextDoor 3 (P3)’ debuts (somewhat ironically) in P3… position 3, just ahead of Justin Moore’s LP ‘Kinda Don’t Care’. Also new into the top ten this week is Rae Sremmurd’s ‘Sremmlife 2’, while Young The Giant’s ‘Home Of The Strange’ just misses the cut, coming in at No.12. Great news too for Queensland outfit The Amity Affliction, whose latest album ‘This Could Be Heartbreak’ debuts Stateside at No.26. • So The Purge is done for another Saturday morning, but know that we’re not quite finished with your weekend yet. Oh no. We’ll be back again, haunting your social feeds with our Chart Watch from 7pm on the East Coast. It’s our weekly wrap of the ARIA top 100s, with all the debuts, big moves and new certifications you can handle. And it’s coming at you tonight.